Williamston, SC depends on Easy Air + Heat + Plumbing for replacements, repairs, maintenenace, emergencies and more! All you have to do is take a look at our Williamston, SC reviews to see why we are so trusted for heating, cooling and plumbing. Today it was Randy leading the way with Mike and Tyler; all three gentlemen came to work. These guys are friendly and I could tell they were satisfied with their job. Observing these gentlemen work was like watching a fine tuned machine. These guys are nothing short of pure professional! 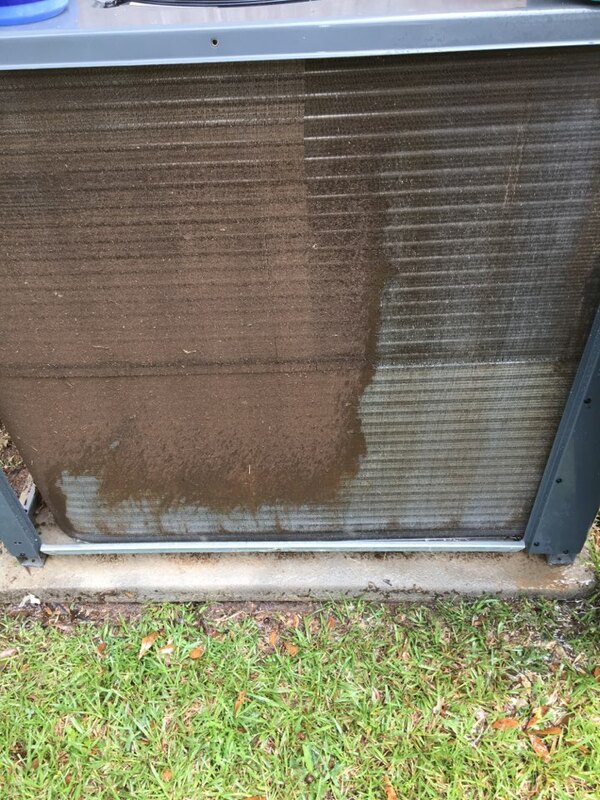 Thank you Easy Air for employing personnel of this caliber to repair our HVAC making it the most efficient possible. I feel like the price was extremely fair for the quality workmanship that I received!! Five minutes after they arrived it felt like I'd made 3 new friends. If your company give out awards for great performance; these trio deserves one!! Can't ask for better service than this! Randy Conn came to our house to perform my HVAC inspection. He was very professional and knowledgeable. He immediately made me feel good just the way he talked to us; just darn friendly. I watched Randy as he performed his inspection and he explained everything as he went along. He has the perfect demeanor for the job; he wore the shoe covers when he came in to protect our white carpet. 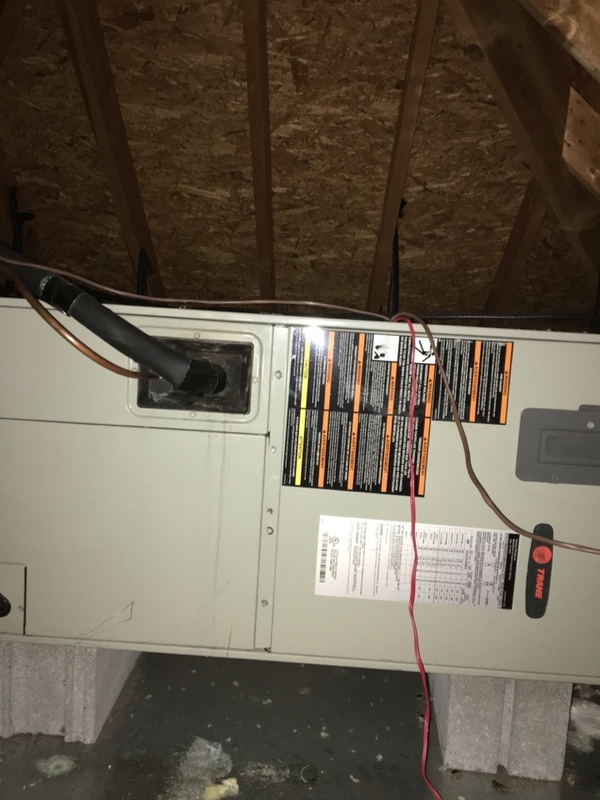 I came away with the feeling that his priority was to keeping us safe and our HVAC system efficient; very comforting and priced right!. Bravo to Randy Conn!!!! 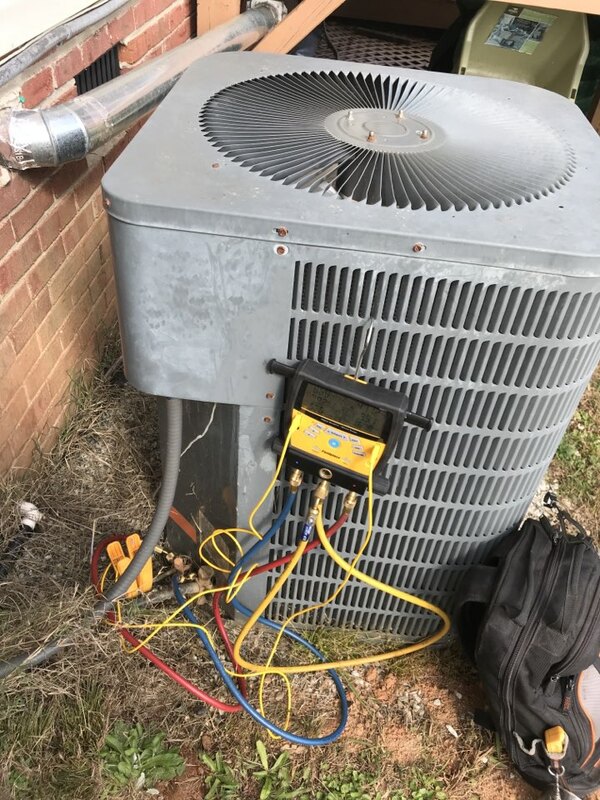 Performing heating maintenance on Goodman HeatPump. Everything operating correctly and is ready for winter.